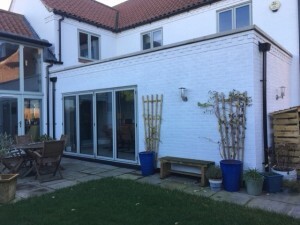 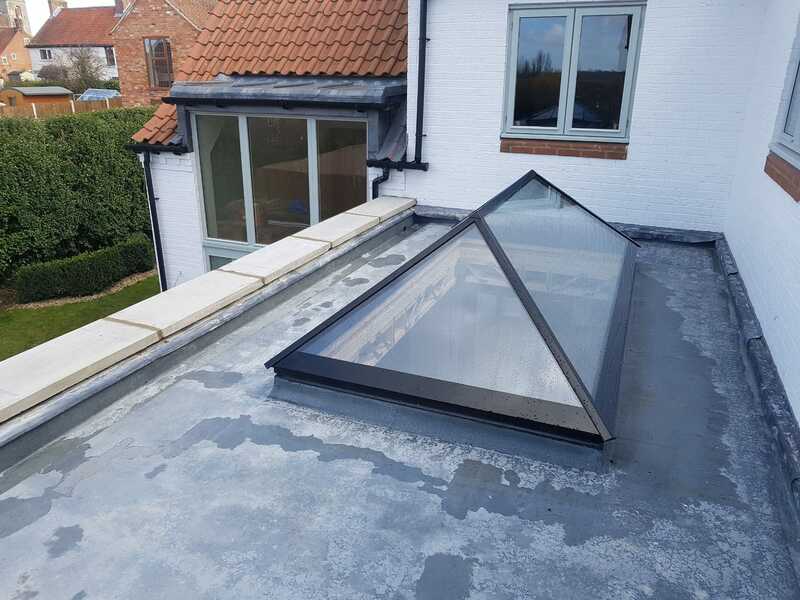 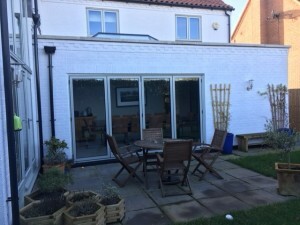 We were asked by our clients to add a sun-room extension to the rear of their home. 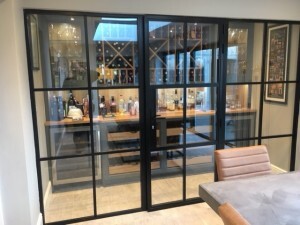 This would lead off the existing kitchen and form a new dining room with a wine store to the far end of the room. 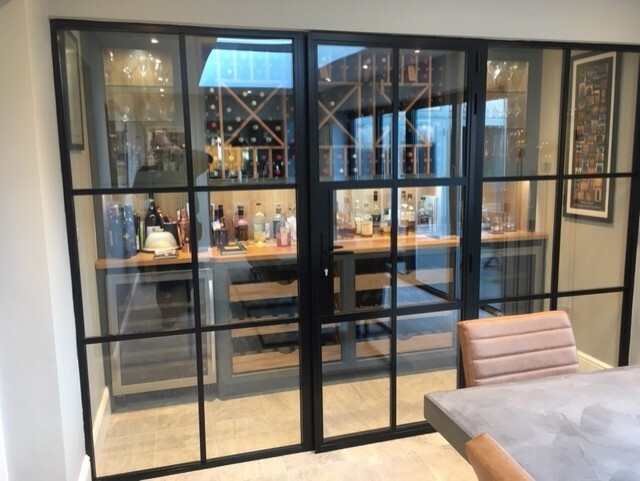 Within the sun-room we were asked to incorporate a set of large bi-fold doors, a large roof lantern and also a set of Critall doors for the wine store which were to be supplied by outsourced companies. 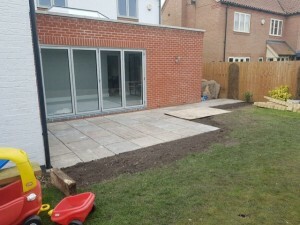 We took on the project and were set with a budget and also a preferred time to meet. 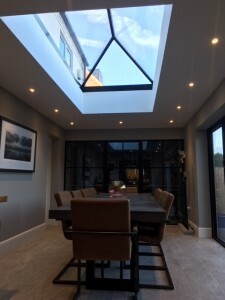 The sun-room was completed to meet both of these and the overall effect turned out to be stunning. 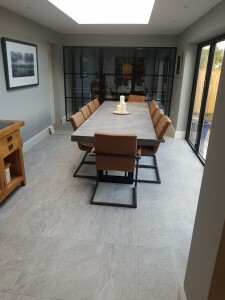 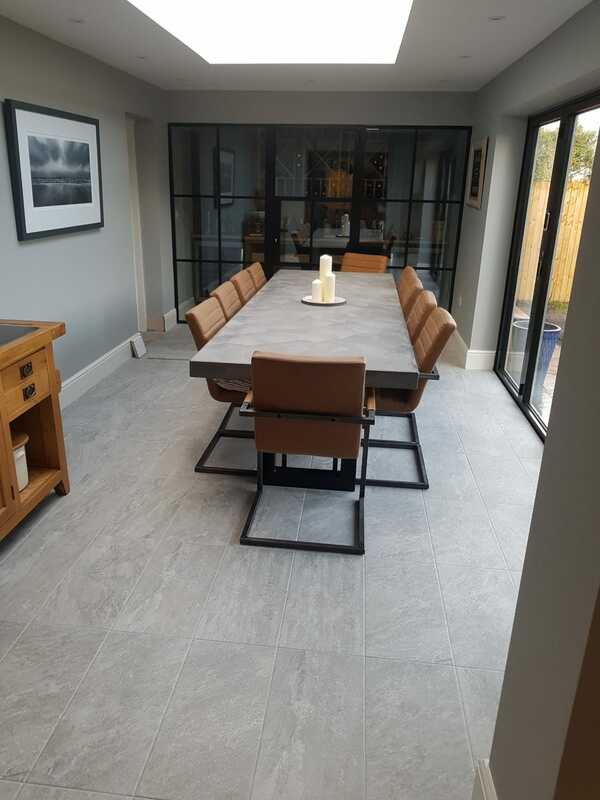 Although working with other companies we worked to deadlines that were met and kept to dates they had ask for installation. 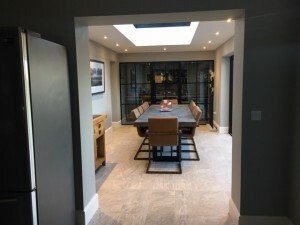 The room was not only light modern and contemporary but also tied in with the rest of the home. 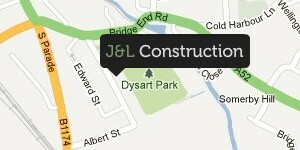 J & L construction provide first class customer care. 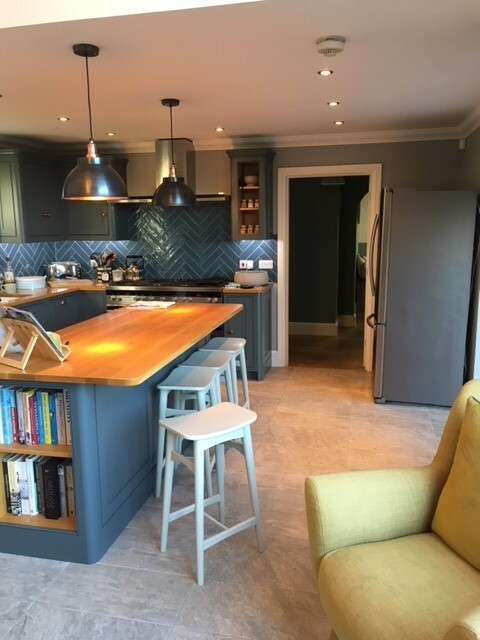 The support team of builders, carpenters, electricians and plumbers all provided outstanding craftsmanship and superb attention to detail. 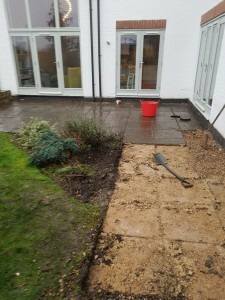 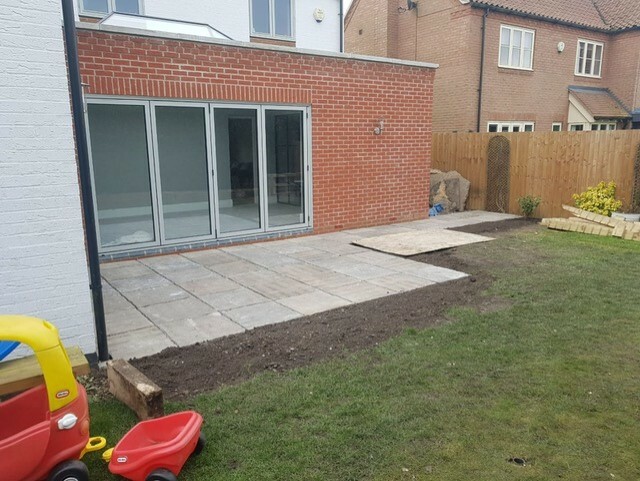 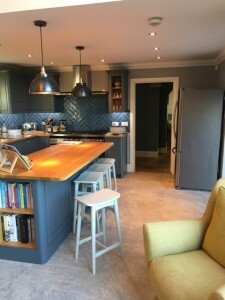 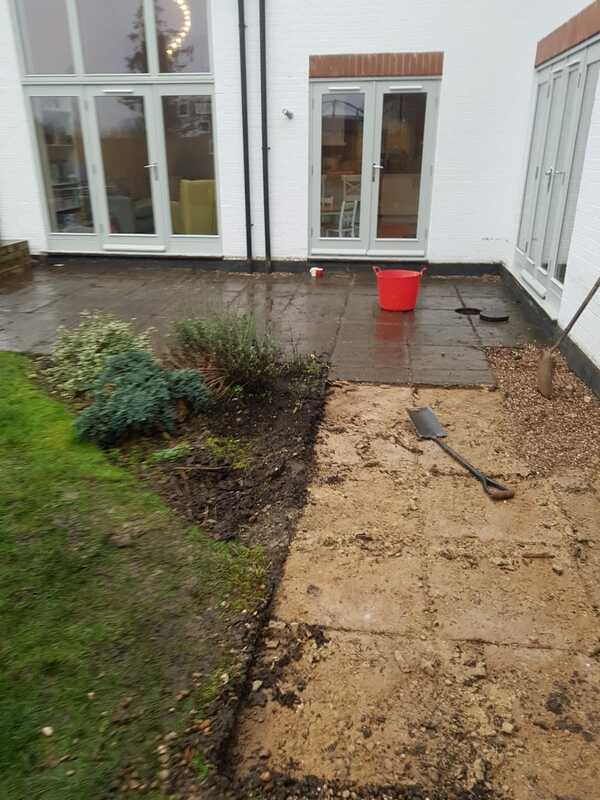 We were delighted with the finished work.